I fell in love with my mother-in-law’s Nasi Goreng (recipe in My hungry heart). Chris knew I would. He asked his mom to serve it on my first visit to his parents. His dad fell in love with my appetite. When Ouma Gré comes to visit us she always prepares the favourite food for each member of the family. During the World War, when she was a young a girl, Ouma Gré and two of her friends once raided an abandoned German truck full of cabbage. While one of them kept guard, the other two delivered a cabbage to as many households as they could manage before the driver returned. Her heart and positive, generous spirit still serve us. She understands the language of food. 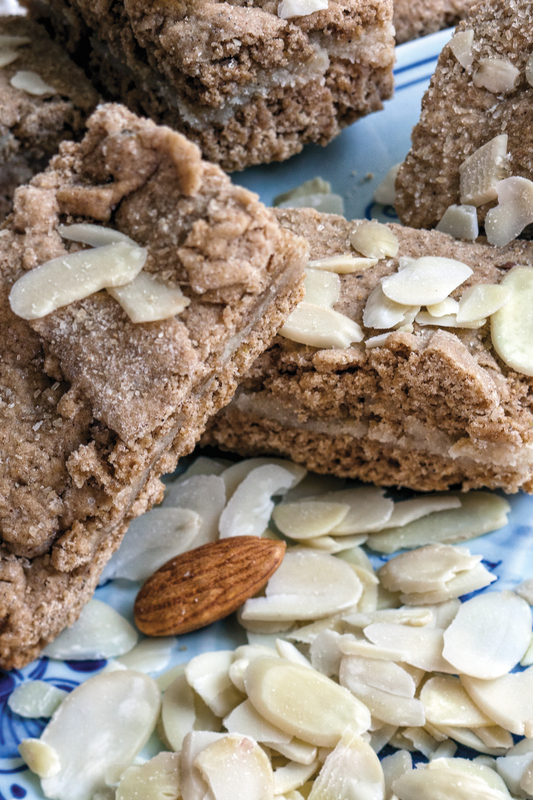 I don’t have a sweet tooth like the rest of my family, but my mother-in-law’s spekulaas is my favourite. Perhaps because it’s spicy and stuffed with marzipan. And most importantly, all the love that Ouma adds to it. Beat the butter and sugar until creamy, add the vanilla and eggs and beat again. Sieve the dry ingredients and add to the butter mixture. Knead for a few minutes and add a little milk if too stiff. Divide the dough in two and roll each half out to the size of a buttered baking tray. Put one half of the rolled out dough on the baking tray, followed by the marzipan and then the other half of the dough. Paint the dough with the whisked egg and scatter the flaked almonds on top. 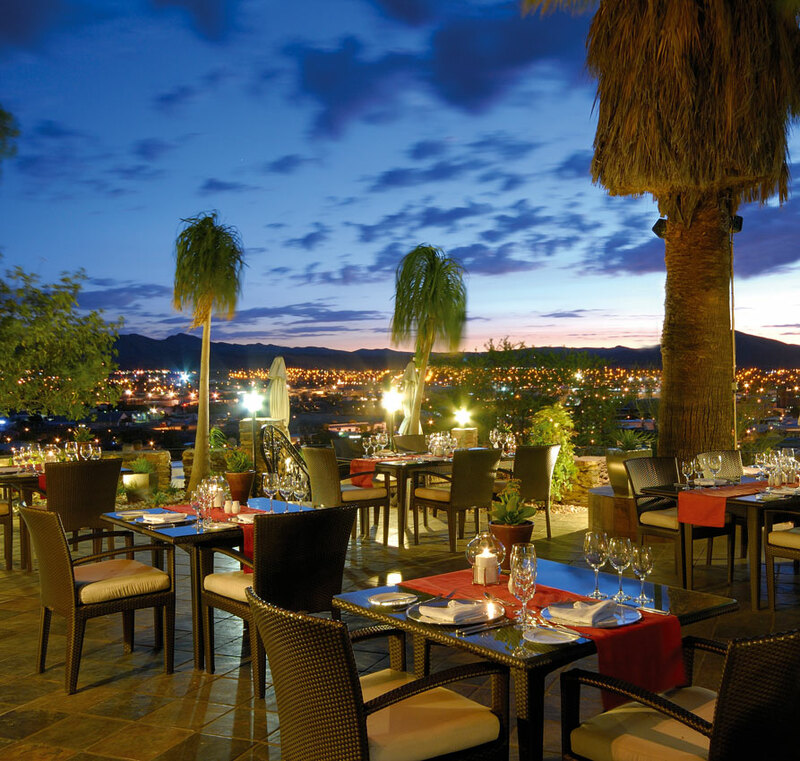 Bake in a preheated oven at 180°C for 10-15 minutes or until done. Cut into squares and put on a wire rack to cool down. 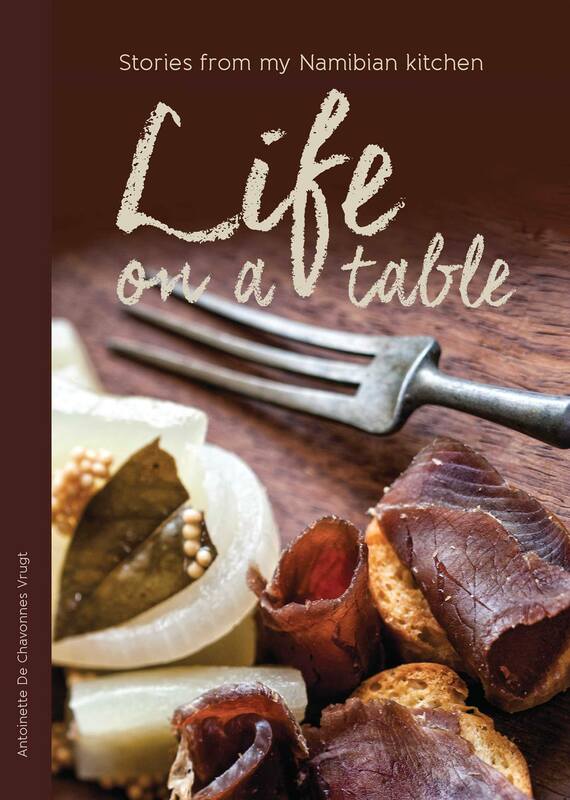 Life on a Table can be purchased from Venture Media offices at 1 Mozart Street, Windhoek West, Namibia. To order a book email bonn@venture.com.na or phone 061 420 514.